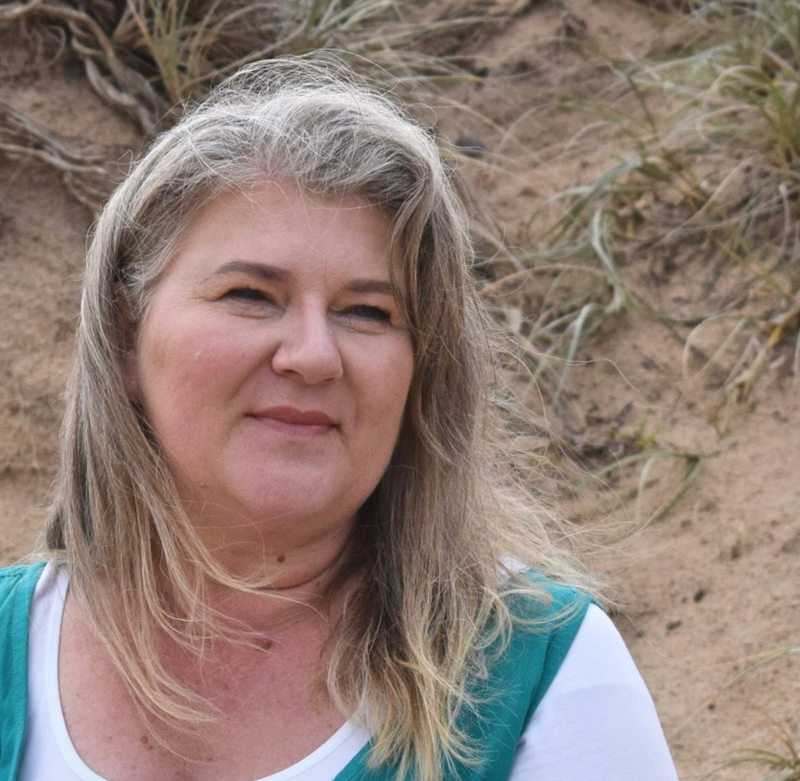 Anne Marie McGlasson – Reflection Holistic Therapy | Helping you put love and wisdom into practice. Anne Marie McGlasson – Reflection Holistic Therapy – Helping you put love and wisdom into practice. Helping you put love and wisdom into practice. Click the button for gentle ways to heal & grow. I made it for you. ‘The Soulful Therapist’ is about the fusion of personality and soul. An adventure of curiosity and courage. The program that is transforming lives. Work with your inner wisdom while developing practical and spiritual gifts. The most effective training of its kind. 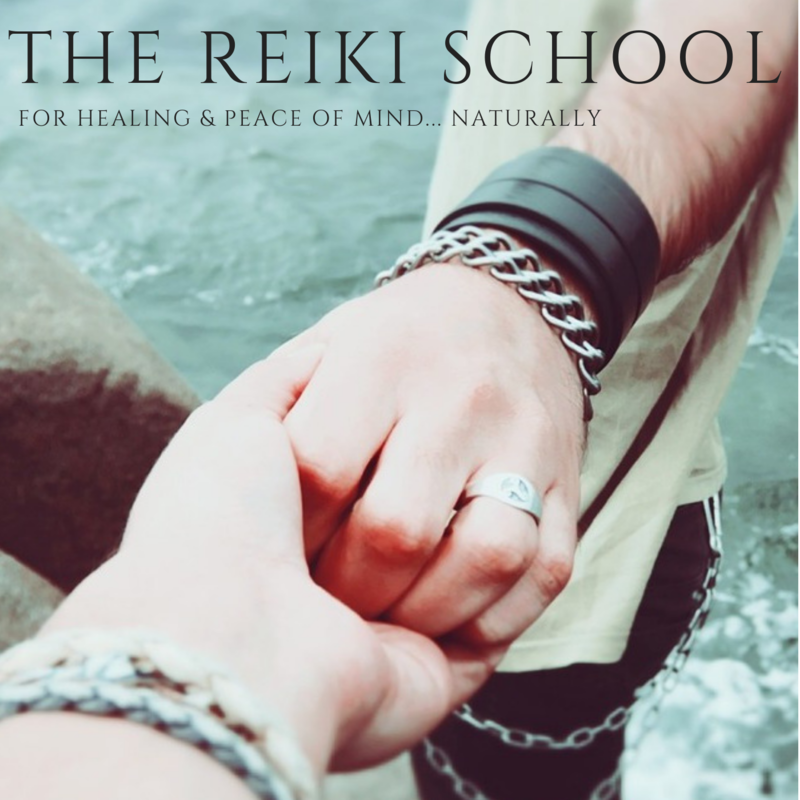 ‘The Reiki School’ puts health and wellbeing back in your hands. GUIDE dogs and therapy dogs always welcome. 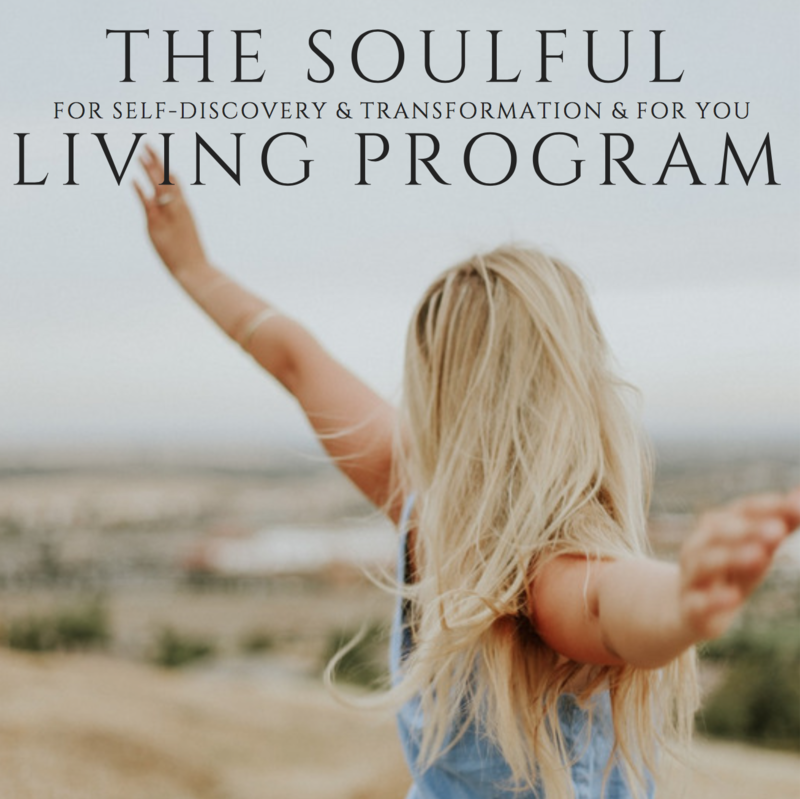 I am a Soulful Therapist, Past-life Therapist (trained by Dr Brian Weiss), Trauma-informed Counsellor, Hypnotherapist, Master Knitter, Reiki Master (6 year apprenticeship), Teacher, Author and Seer (trained by Edmund Harold). I specialise in trauma, spiritual development, young people and smart sensitive people who say they are stuck. I am the linchpin for 5 awesome souls with (dis)abilities – autism, dyslexia and hearing impairment. My mother’s helper is a retired guide dog called Victor.